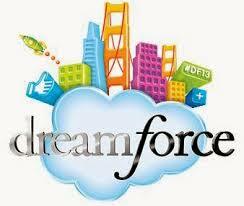 Dreamforce is coming up next week. As a result, I’ve been inundated with emails from people and companies inviting me to one of their presentations or to their display or for any other type of meeting. Too often, perhaps it’s human nature, we tend to think, “If only I do this or that, things will be much better.” It’s kind of a silver bullet mentality. High performers leverage everything. They will be the best users of all the tools and systems you have. They will be the people in the front row of every training session you have. They will be leveraging social media/selling far more and better than anyone else. Likewise, they are likely to use the telephone, mailings, tradeshows, industry events, and everything else very well. They will leverage their sales process, add things they have learned from various methodologies. They will be early adopters and power users of every tool they can leverage. They know they have to be constantly learning, improving, reinventing themselves. 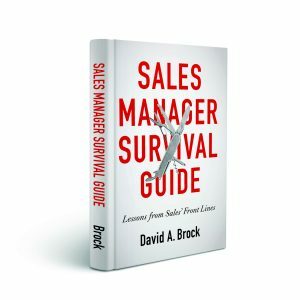 The “complete sales professional” — the highest performers know that it’s not just one technique, or one tool, or one of anything else that gives them an edge or provides an advantage. The highest performers don’t need these, so they don’t use having them or not having them as excuses. It isn’t these things that make you a top performer. But top performers know how to exploit them to continue to OutSell everyone else. 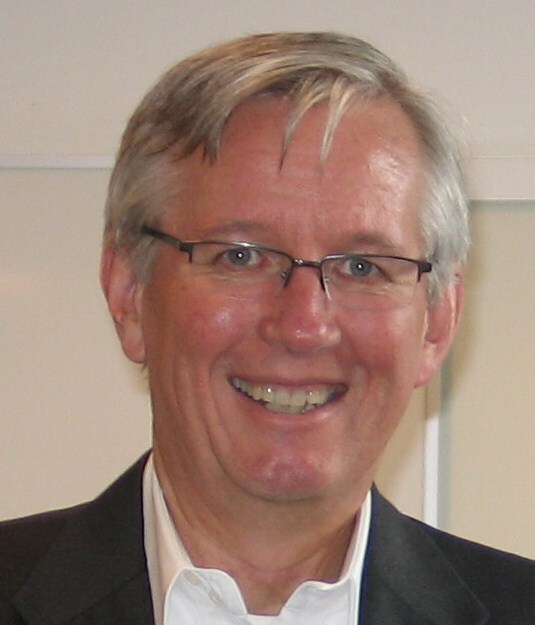 92% Of Top Sales Performers…….. Creating Crap At The Speed Of Light! Dave, as usual you are right on with your wisdom and insights. After reviewing your blog sales high performers know it takes hard work, smart thinking and a multi-discipline approach to selling. I wonder how many organizations know how to grow, encourage and support a culture where sales high performers are the norm and not the exception. 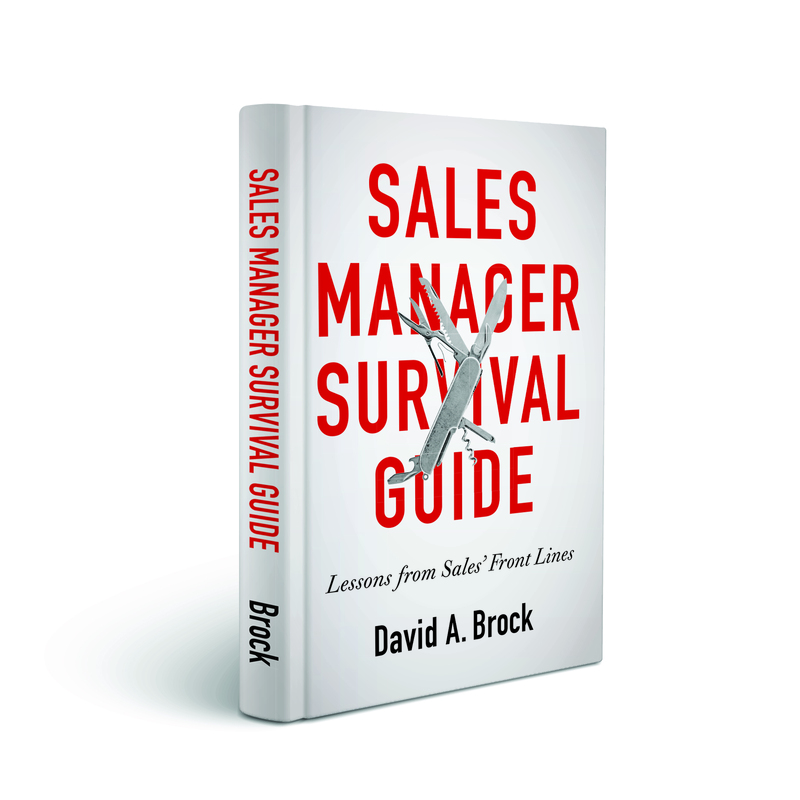 1) For example, how many companies have a required reading list for their sales/marketing professionals and leadership teams. Both the U.S. Army and Marines have required reading lists for each level rank from private do general. 2) How many companies successfully support the professional growth of their sales personnel and teams with continuing and effective training on negotiation, presentations, sales skills and other relevant expertise? 3) How many companies carefully integrate their sale/marketing strategies and efforts that correlate how customers buy that support sales efforts? In summary, we can grow and increase the number high performing sales professionals by insuring we have a sales and leadership culture that supports the growth and number of high performing sales professionals. I was invited to speak at a Sales Conference recently, not DF. I expressed some interest and asked for more details. I was expected to PAY £1,800 to address the conference for 20 mins., and to agree to a minimum of 6x 20 min meetings with people who were being asked to pay £180 to attend the conference. My being there was ‘worth’ £3,000 to the organiser. They still don’t know why I said NO. I am sure somebody was happy to pay!